Coupons have been widely used as a marketing tool especially in today’s society where tight competition flooded the market. 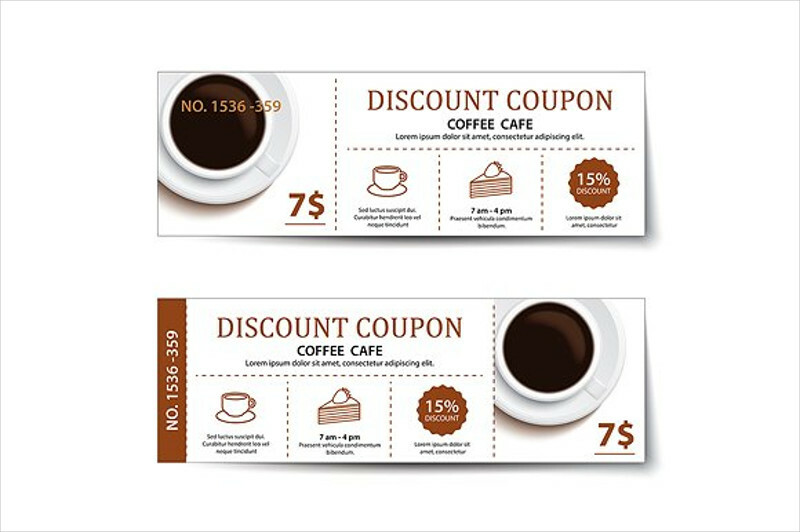 There is something in coupons that marketers rely upon the use of them and become attached to the idea of using a coupon as a marketing and promotional material. Coupons have already proved themselves to the society as something that brings forth a lot of advantages to an entity. 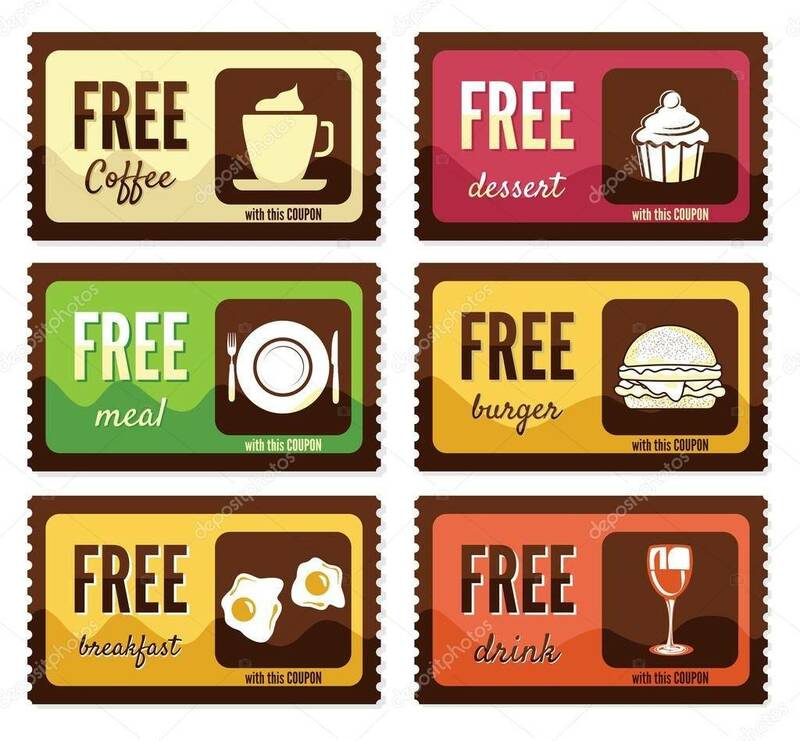 Coupons can be used as a promotional tool for services like catering, salon, spa, and massage and products like food, drinks, and clothing. 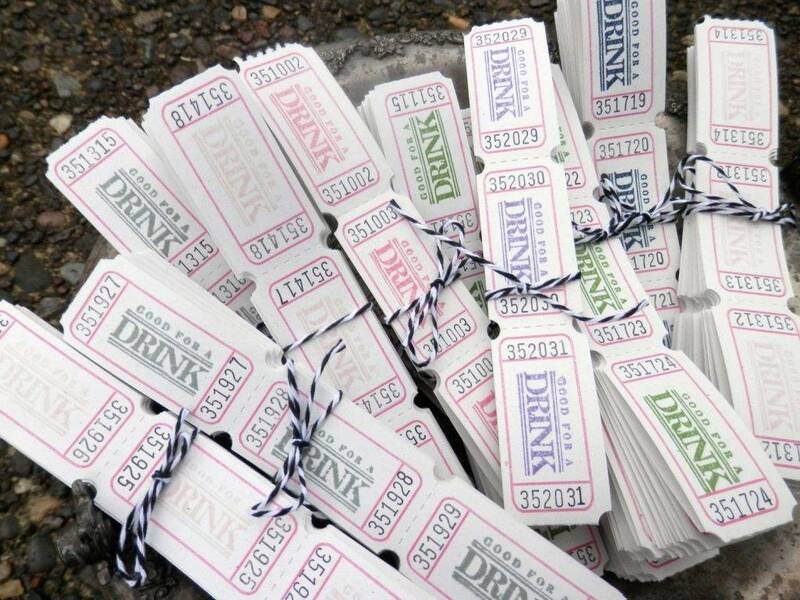 In this article, drink coupons are focused. 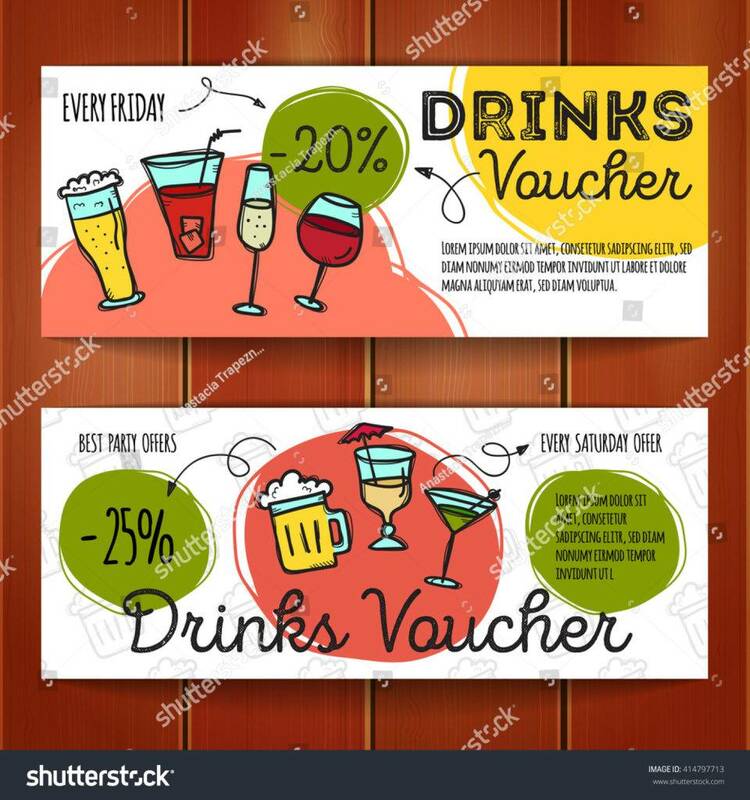 Below are examples of drink coupons. Additionally, to maximize your profit, tips for using coupons are also included. As they say, when having two kinds of news, a good and a bad, you have to talk about the bad news first for it has been practiced that people should save the best for last. 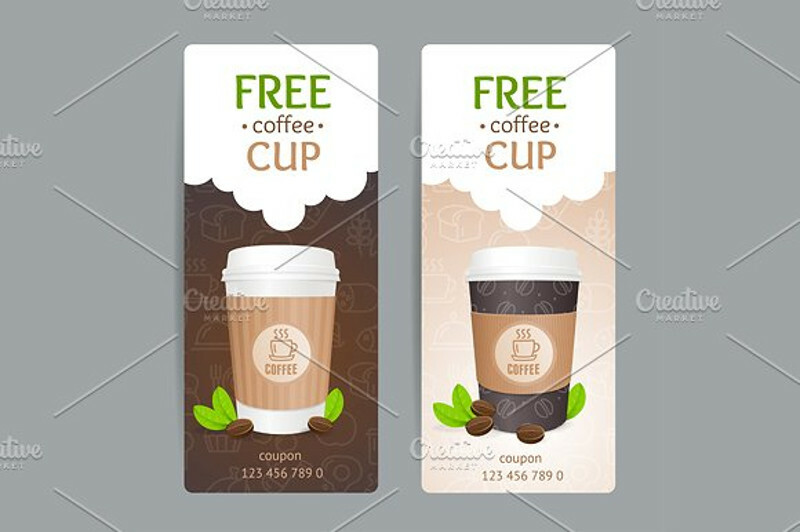 Here, we will discuss first the cons of having and using coupons as a marketing tools example for your business. Next, of course, is the good news, the benefits of having coupons. Whether you like it or not, there are always two sides of a coin. On the first side is the cons of using coupons. They are as follows. 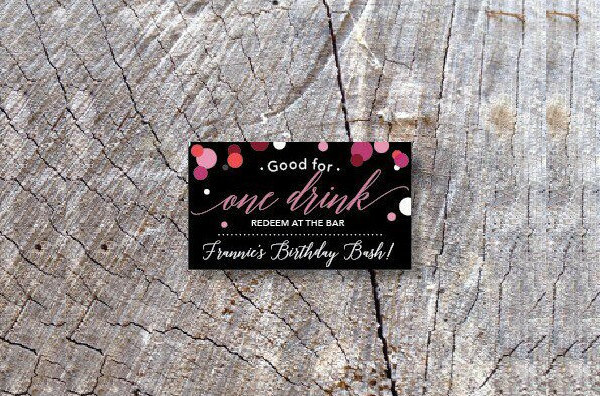 Undeniably, there are costs directly attributable to designing and printing coupons. 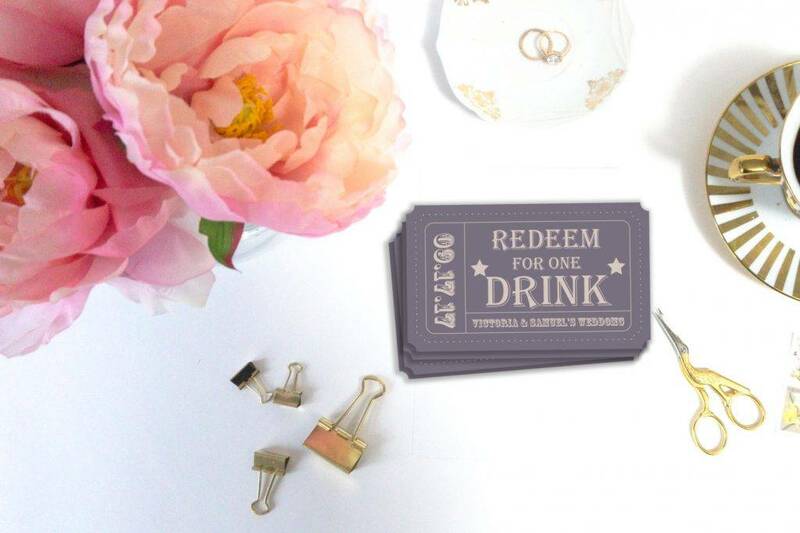 To have a good quality coupon and design, you have to bear the costs that are related to it; so, you cannot escape costs. Good thing, you can reduce its impact through weighing the benefit of such costs. As a business entity, you have to weigh analysis of cost-benefit accordingly. Make sure that your benefit is always greater than your costs. As for your distribution costs, this is part of your operational expenses. It may be true that when your operational expense is higher, your net income is lower, but this kind of cost is an avoidable cost, the one which you can reduce or cut. As discussed above, the higher the expenses, the lower the net income. 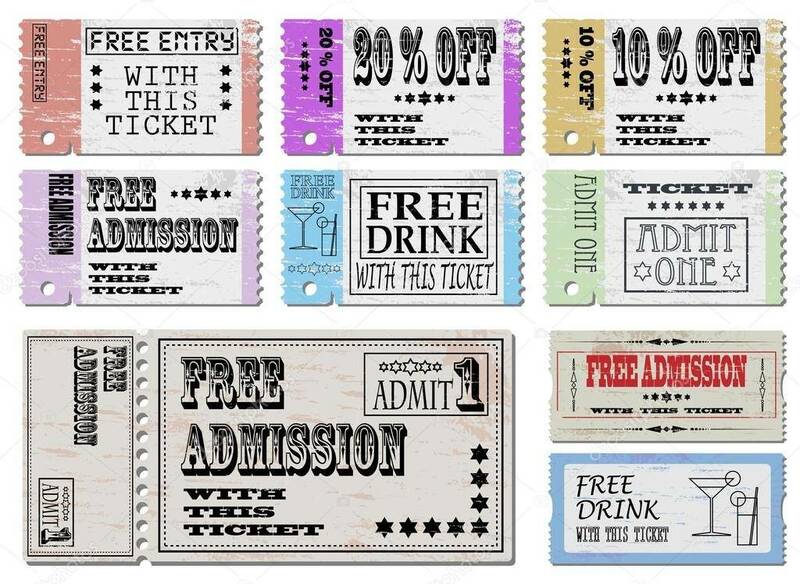 Of your business coupons cannot serve its purpose, alluring customers to buy more or to try complementary products, your income might be at risk. It is like you are spending too much for something that has an uncertain return. Try to ask yourself or among your team if the risk is worth the return. Sometimes, because we are offering coupons by batch or with a specified time, people will abuse the timing and wait for the next batch of coupons to be released. Rather than buying your product for a regular price, they might hold their pockets off until the releasing of the next batch. This is one of the things that we should be mindful of. 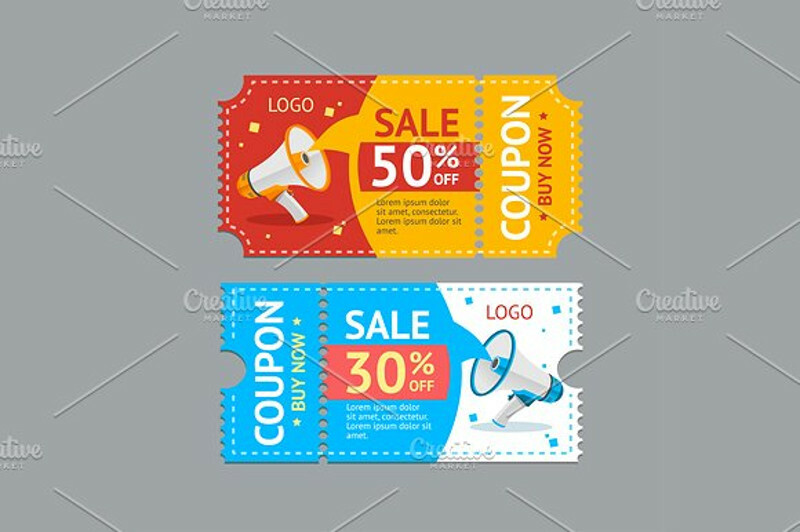 So, to avoid this, or maybe just to minimize, design your coupons in a way that the discounts or other privileges are not too risky for your profit maximization. Now for the good news, the pros, here are the positive effects of using coupons as a marketing strategy. Despite the rejection of your coupons by the people, it will still serve its purpose of broadcasting your name in the market. As every business needs to establish their own building in the market, a marketing coupon is a way to disseminate the information of your product as well as your company name to your prospects. Why do we need to have a business branding? Of course, branding helps a company in a lot of ways. For example, if you were to choose between Adidas and other shoes without a brand, you would certainly prefer the shoes with a brand. Why? This is because we know that this company has already established its name in the industry, and it is proven and trusted by a lot of people. 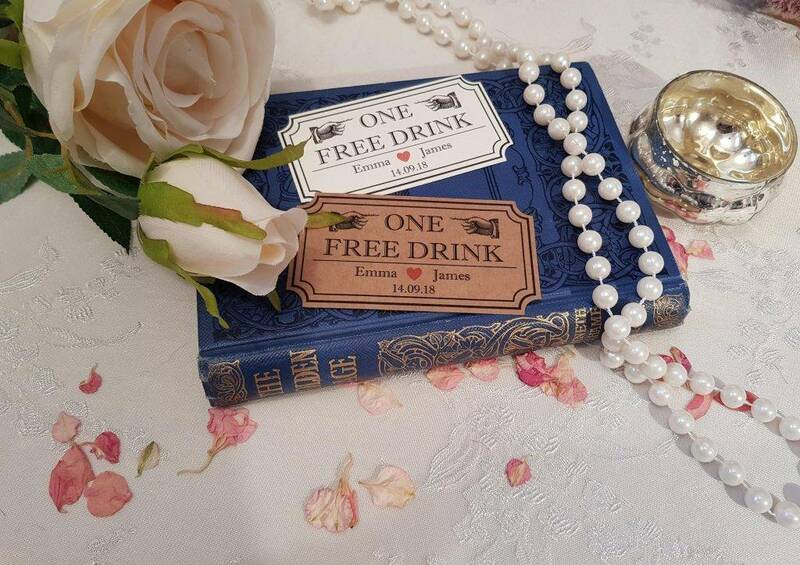 They have already established customer loyalty, which we will be discussing further in the next subtopic. 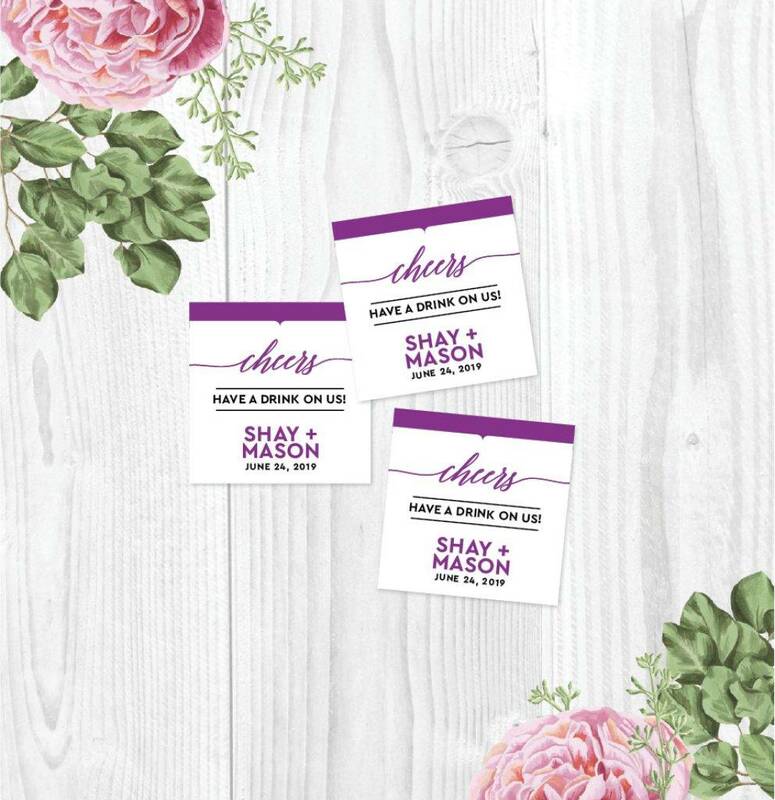 Coupons are a tool to allure customers to try your product. Usually, coupons bring with them discounts or other privileges. Because of this, people will get enticed by the special discounts offered. New customers may come and will create a new network of customers by informing his or her friends about your products or services. There may be old customers, the one who stopped patronizing your products or services for some reasons like prices, who will be reactivated upon knowing that you are offering coupons for certain products. They may get attracted again to your offer and eventually become your regular satisfied customer again. Building customer service loyalty is a very challenging task for companies who are still new to the industry as some similar industries who are ahead of them in years have been already in the spotlight of the market. So, to start building customer loyalty, first work on promoting your name so it would be known in public. Remember that the effect is not instantaneous as you have to go through this slowly. Try your best to promote your name, but do not hurry. This will really take time. And this is why coupons can help you build your name and progress slowly each day. 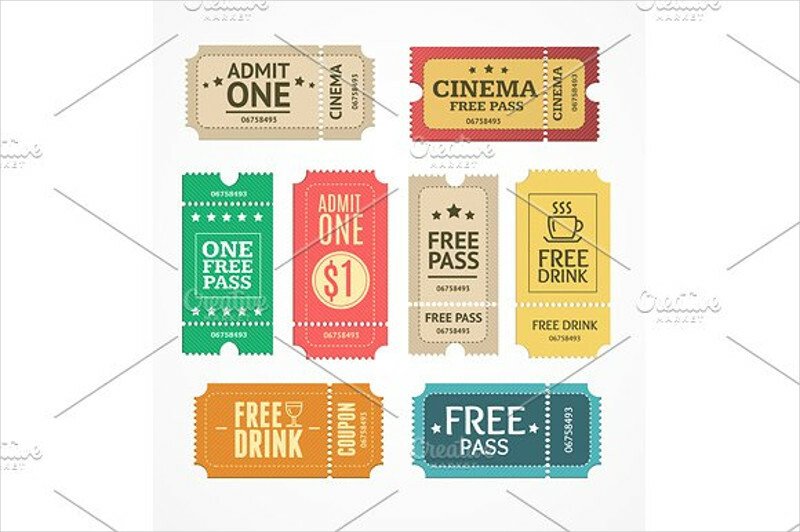 When you offer coupons for a certain product, this will not only improve that certain product’s profitability but also improve the sale of its complementary product. 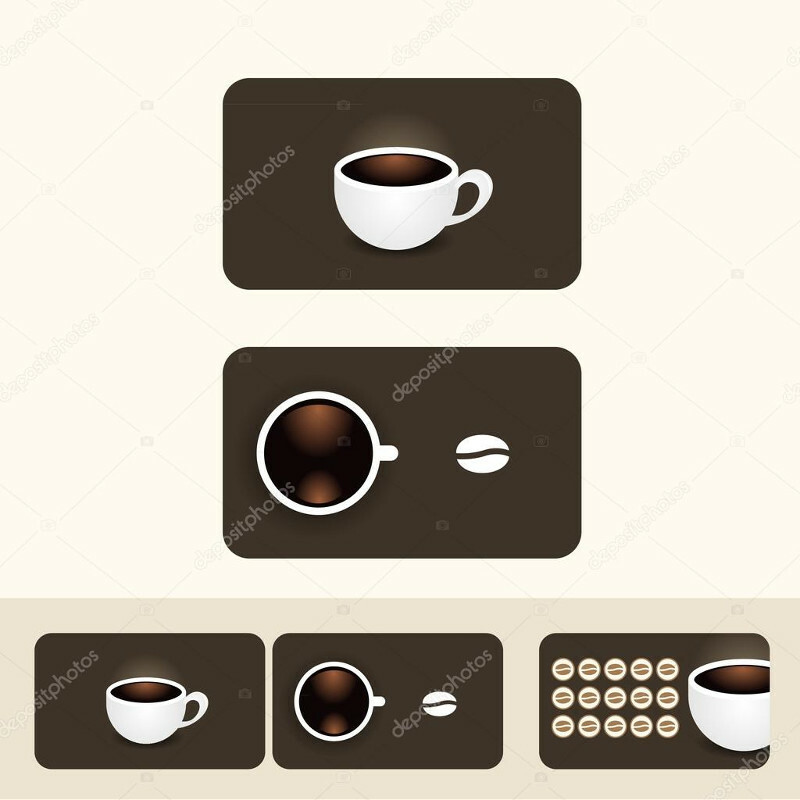 For example, if you are offering a coupon for a coffee, you can expect that the sale of complementary products of coffee such as cupcakes, cookies, and muffins will increase as well. 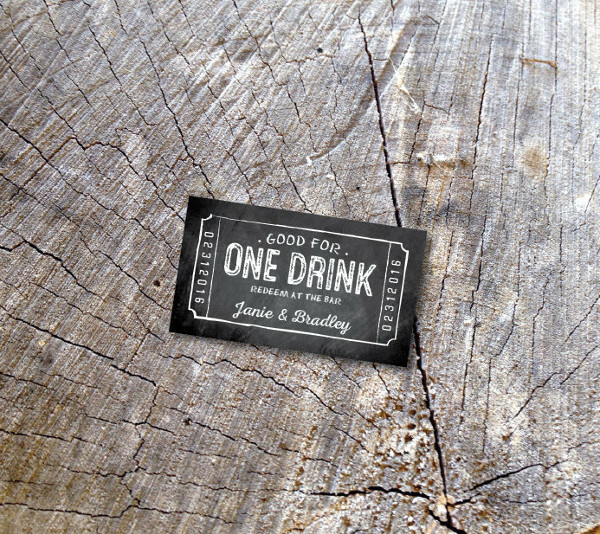 You may also see the examples of a drink menu. What is a complementary product by the way? Well, these are products that generate the demand for their complementary product. In the example, sipping coffee alone would be plain and boring. Hence, having a cupcake to pair it with is what people usually prefer. Here are few tips to help you maximize your profit and to deal with your customers accordingly. As you go on with your business budget and gain experience, you may encounter more ways on how to play with your coupons, but as for now, here are the basics on what marketers would usually do with their coupons. To keep you reminded you the cost-benefit relationship, your coupon must include a package where the benefit does not exceed the cost and is enough to entice customers.You may also see survey questions to ask your customers. Remember that your target is not just customers buying your product but also giving their loyalty to your product as well as to your company. Do not settle for one-time buyers; it is better than you have regular customers who will choose your products and services over the others. So you can reinforce and track down your distributed coupons, it is better than you write down customer’s information such as name and contact details. Just do not be aggressive in giving updates as some may get annoyed and would turn down your offer. 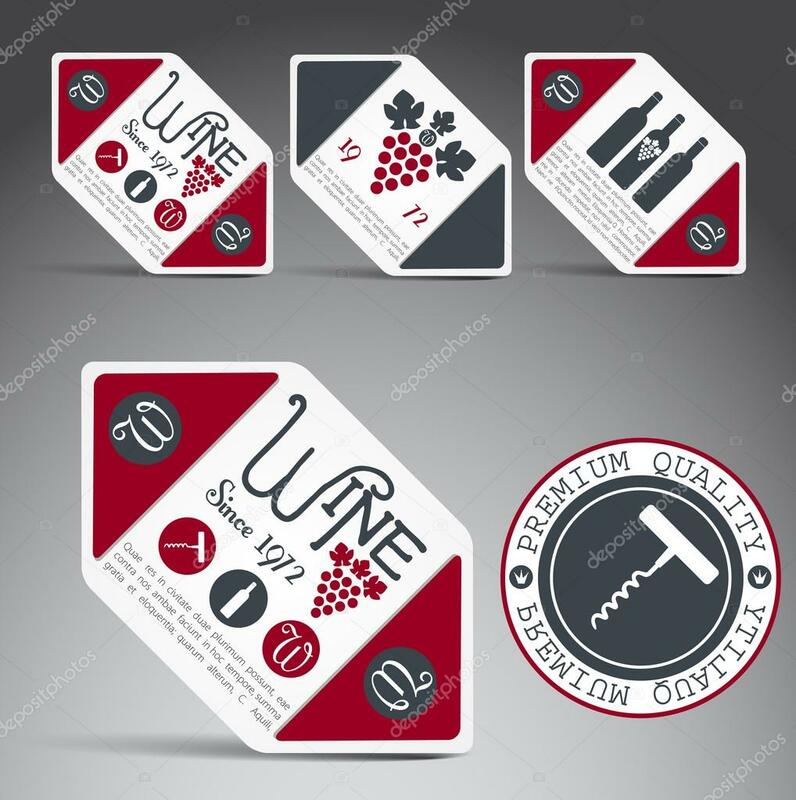 Overall, it is a company’s discretion on how to play with its coupon to maximize its full potential and serve its purpose as a marketing relationship tool to promote the name of a business to increase its branding as well as its profitability.